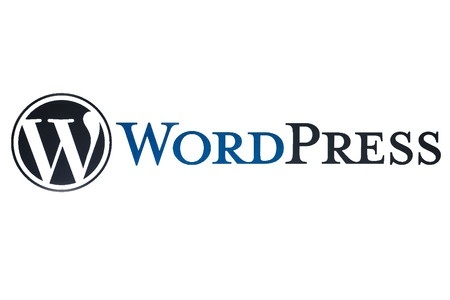 Many clients are unfamiliar with WordPress, or aren’t clear on the differences between WordPress.org and WordPress.com. The article below and the video sum up these differences so you can determine which option makes the most sense for your business. If you found this video helpful and are interested in additional WordPress tutorial videos, check out WP101.com (affil). They have approximately 30 nicely done training videos that allow you to learn WordPress easily and at your own speed.